Getting back into the groove with the Quirky Girl Health Squad tomorrow 👊. 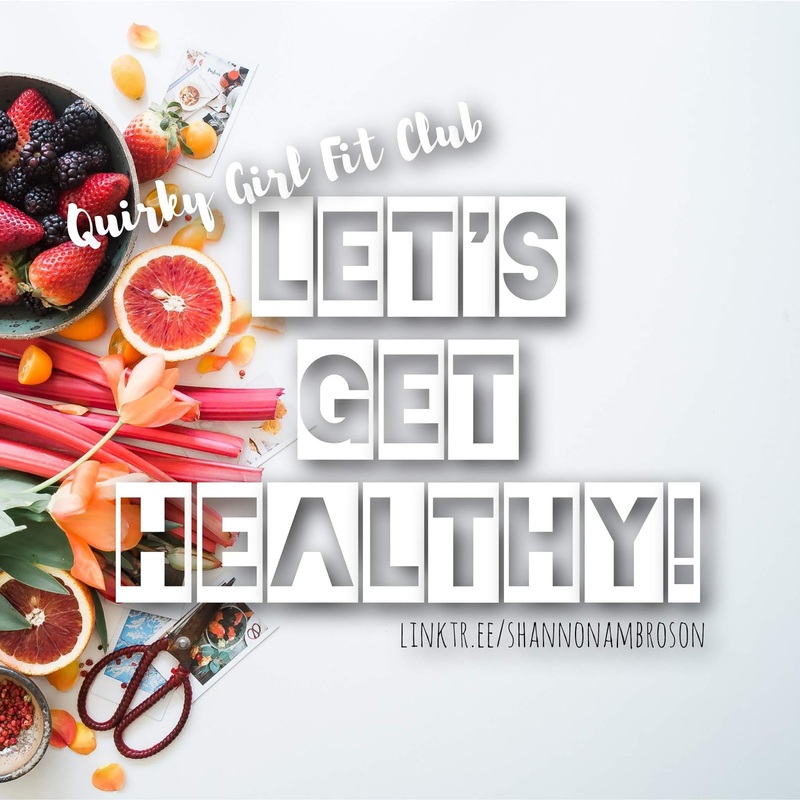 We're a FB group open to women working on their health and fitness :). I sell the tools to make life easier for those who need it, but don't require any purchase to be in the group! This one's all about motivation, support, and accountability no matter what you choose ✌️. You're in, right? 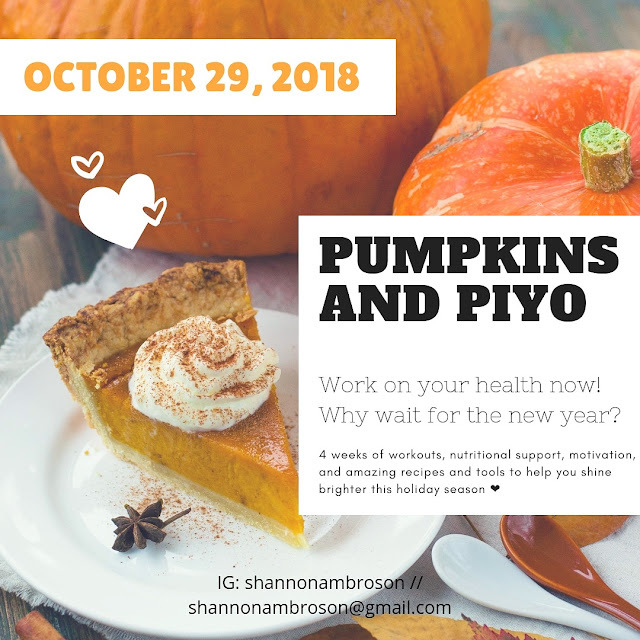 Y'all, it's been a hot minute since I've hosted a special group but I really wanted to do something amazing for anyone out there (like me) who's been struggling a bit leading up to the fall and winter months. 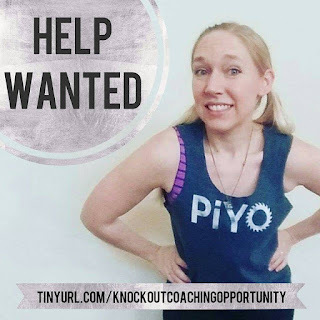 I'm looking for at least 5 ladies 👋 to work with me this month! October 29 is our start date! Tag a friend for some extra fun, and let's get going! Can't wait to start this with you :). Hey friends!! We're in Week 7 of our homeschool adventure (hard to believe it's been 7 weeks already!!) We're at the stage where were pretty good with timing and number of subjects to do each day, though we still have a bit of trouble with focus and motivation some days ;). I'm finding that when I can add some online resources and videos we learn a lot more than when we just read from textbooks. It's the combination that reinforces the subject and makes it more fun . We love SciKids on YouTube, and Storybots on Netflix, to help us with science. We also use Life print and YouTube for our daily ASL lesson, and our math curriculum has some videos online to help me instruct (though it's helpful for E to watch too since the explanation is so good). We're finding new favorites each week :). What are your favorite online supplements and resources? I'd love to hear! In true homeschool style, we're on Week 4 and already shifting around curriculum. I'm attempting to sell the Mini-Luk, and I've purchased different spelling and thinking skills books. We're blasting through our Geography lessons too, so I'll need to add something fun when that's finished. Any suggestions for a 1st and 2nd grade Geography lesson? I'm also considering just swapping for units on animals and plants in the different regions (plains, rainforests, deserts, etc) since the kiddos seem to love learning about animals.